Ventana Research has conducted research into the intersection of the customer experience and product information management for more than a decade. This webinar will distill our latest research findings to help attendees move beyond the industry rhetoric and focus on concrete steps to help marketing, sales, operations and supply chain organizations improve the quality of product information and thus the customer journey. 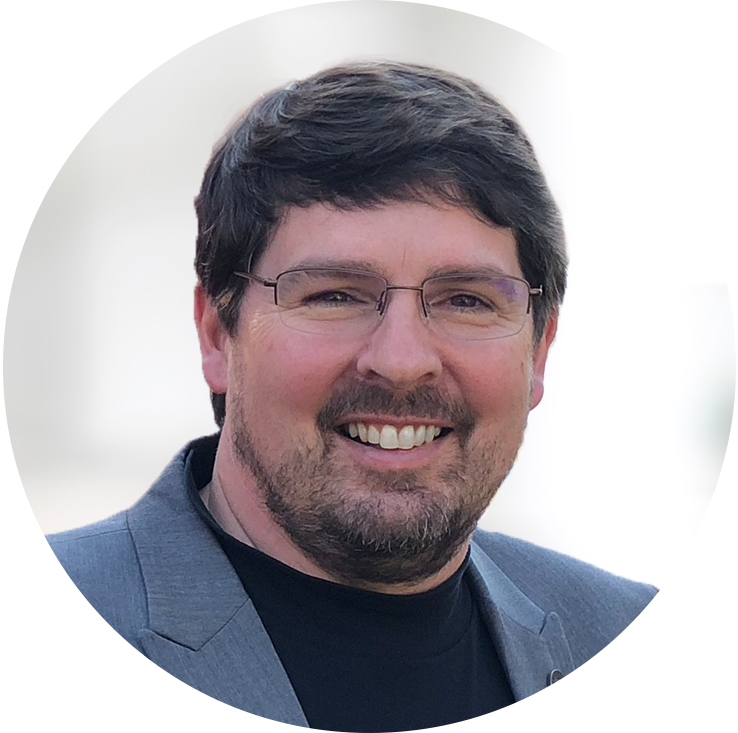 Mark Smith, CEO and chief research officer of Ventana Research, has 30 years of hands-on experience with applications and business processes. Mark asserts that by 2021, 50 percent of organizations will use a modern dedicated PIM environment to manage product processes and provide high-quality product experiences. In this webinar, Mark offers insight into how to establish intelligence in product processes and discuss the latest digital technology innovations that will help engage customers and improve the product experience. How AI is changing the way product information is managed. How quality product information improves experiences and engagement. How bots and 24-hour information availability can reduce customer frustration. How to utilize intelligent and predictive analytics to guide the availability and use of product information. What five areas of digital innovation can provide improved product experiences.